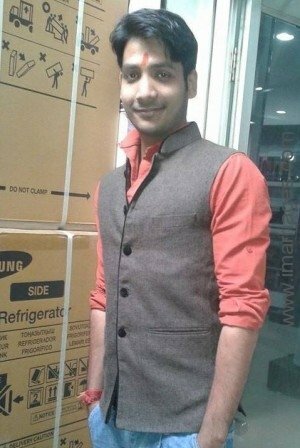 "I am manish sharma, I did my B.Tech in Electrical Engineering from Jaipur and right now I am an Engineer In a Railw..."
"I am Graduate and MBA (finance) right now working in Modulus IIT Academy Sikar as a admin. 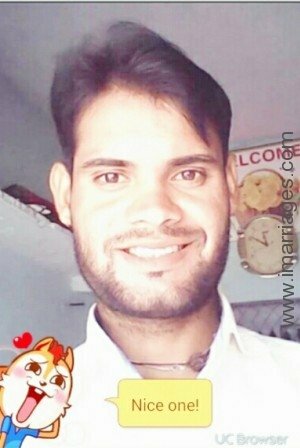 I am belong from sikar...."
"I am Saddam Khan and m from Sikar and at present doing Job in Jaipur city. 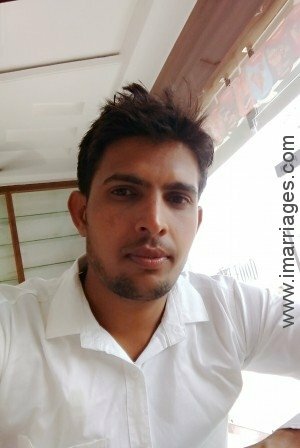 I am so honest and hardworking for my jo..."
"I am live my parents. 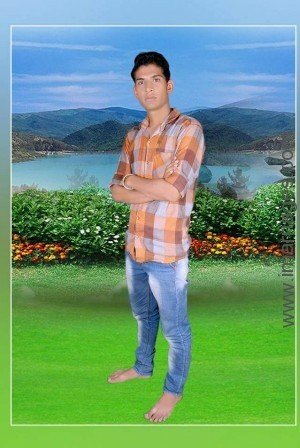 I am a simple boy My family is a good family. 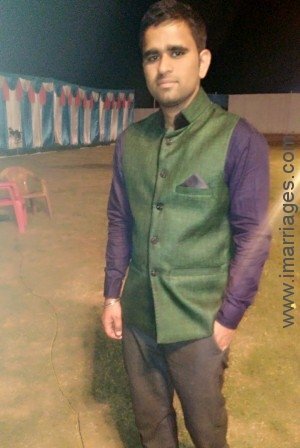 I love my family I want marriage in yadav..."
"Vijendar jilova B.a pass 5.10 high Handsome n smart Job in Networking marketing I do marrige 2020 No smok..."
"hi I am rakesh looking for bride working or non working. 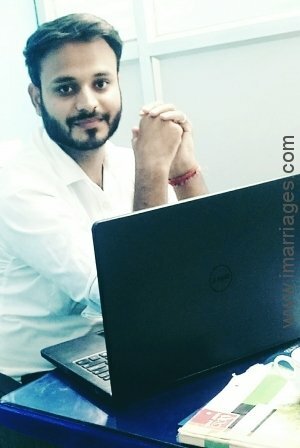 I am working in private company.i am belong form baniya ..."
Welcome to Sikar Matrimony by iMarriages, a free matrimony portal for those living in Sikar.